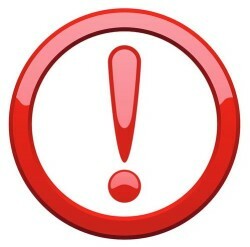 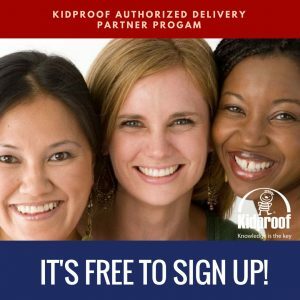 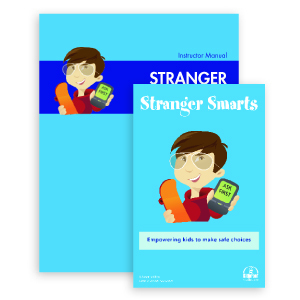 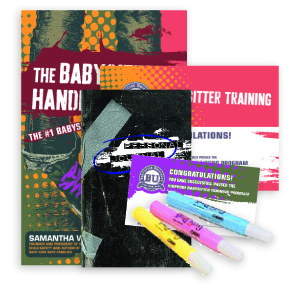 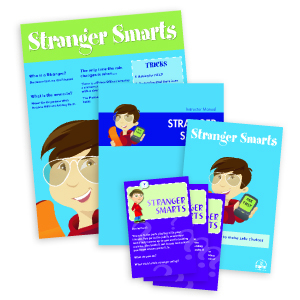 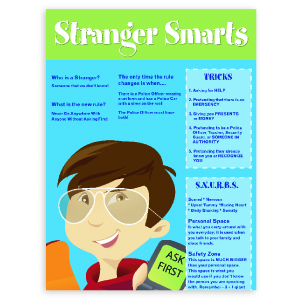 Stranger Smarts is a dynamic, non-threatening two hour child safety workshop that captures the attention of students and allows them to learn how to make safe choices when approached by strangers. 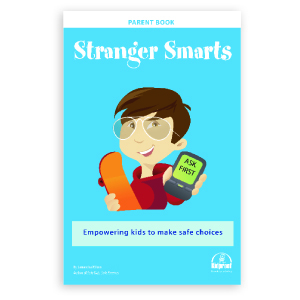 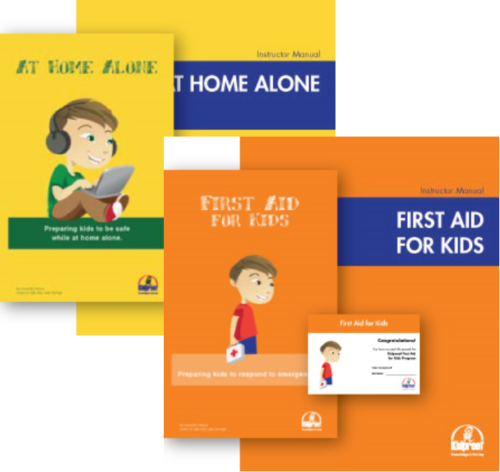 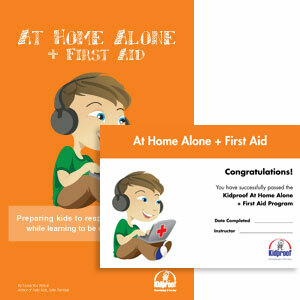 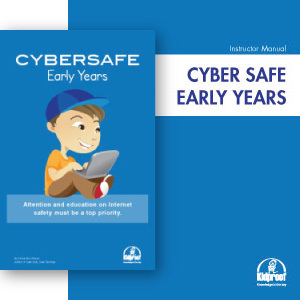 The lessons help to reduce fear and anxiety by providing children with skills, knowledge and confidence they need to react safely and make safe choices in potentially unsafe situations. 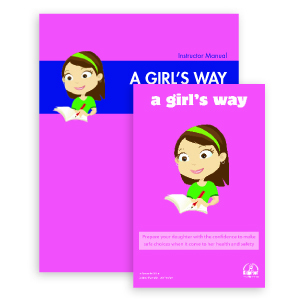 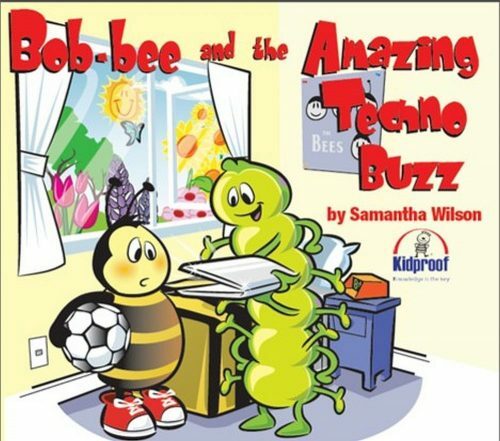 This program is best for students in Grades 3 – 5 but is suitable for younger. 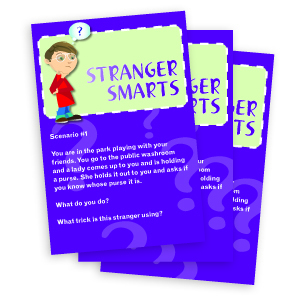 Stranger Smarts is a two-hour program that can easily be divided into shorter segments throughout the year.